Strengthen or discover relationship with your animal allies and unseen circle of support. 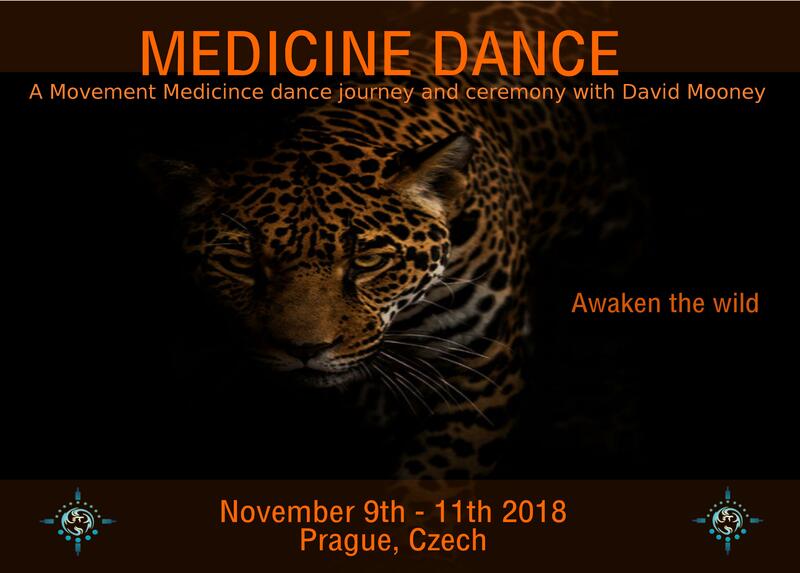 Awaken and reconnect with the medicine of the wild within as a resource and inspiration for your life. 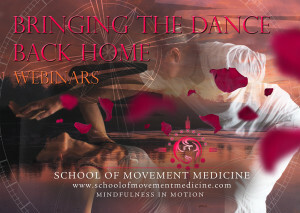 Dance into the creative dream space of Movement Medicine ceremony for healing and dreaming. What matters to you in this life? What does life on earth mean to you? 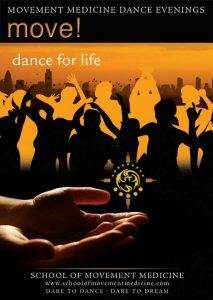 How can we meet and respond to the challenges we currently face in the world in an embodied, creative and engaged way? What are your dreams for the community of life on earth. What part do you have to play? 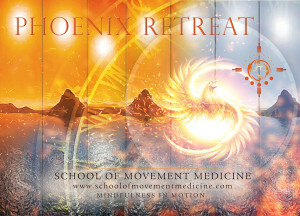 The strong and clear body of work of Movement Medicine and the practices of Joanna Macy’s ‘Work That Reconnects’ offer the tools and resources to open our hearts and turn towards life as it is now, both personally and in the wider world. 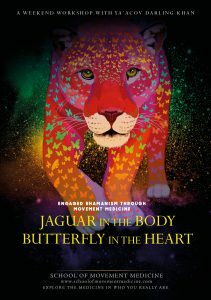 This turning towards engages and empowers us to explore our personal relationship and responses to the social and ecological challenges of our time. 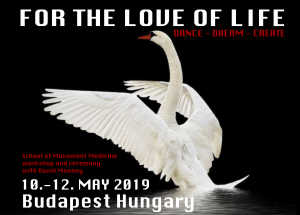 This is a chance to dance to reconnect to the wisdom of living from the heart, with the medicine of the wild and recognise the depth of interconnection between your life and the wider circles of life on earth. Cost: 3.700 Kč or 3.400 Kč if booked by 1st Oct.